Listen to the What Do You Do Podcast here. 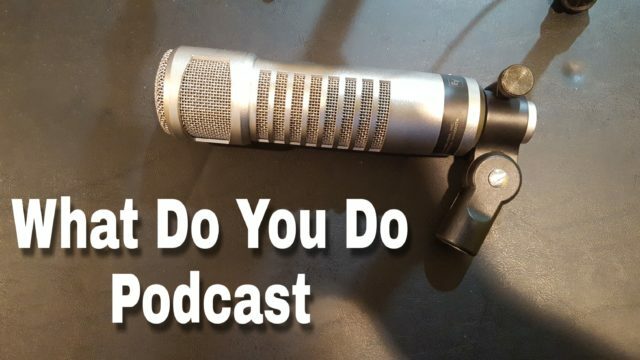 The What Do You Do Podcast features people with interesting hobbies and occupations and asks the question, What Do You Do? For the very first episode Jake Peterson and Justin Paulsen join me to talk about how they started doing stand up comedy and what it is like being a stand up comedian.